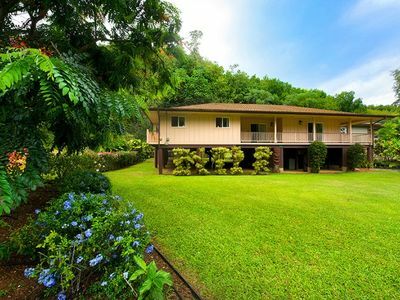 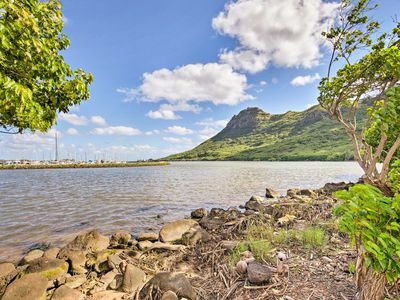 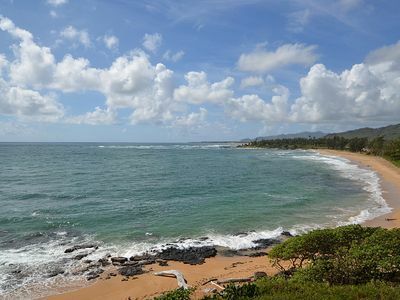 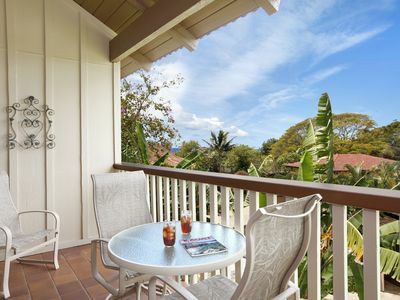 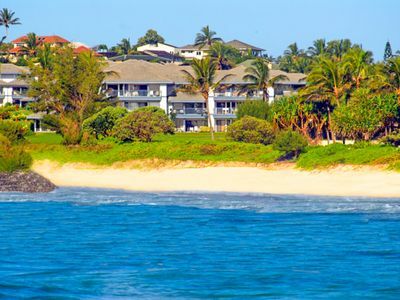 Make your vacation an unforgettable one at one of Kauai’s finest properties. 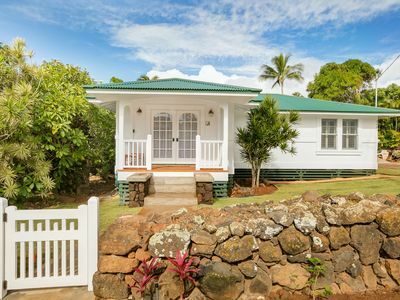 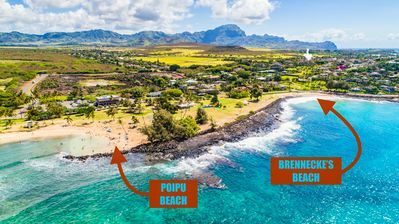 Kauai Luxury Escape was featured on HGTV’s “House Hunters” and its renovation heralded by the network’s “Where Are They Now” program as an example of extraordinary design set in one of the world’s most spectacular tropical islands. 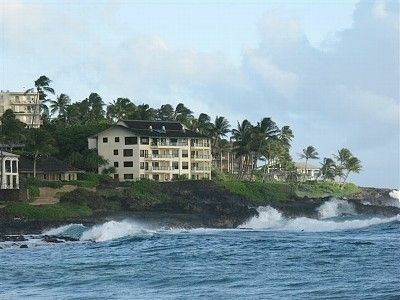 Perhaps most striking is the property’s breathtaking view of the coastline -- one that rivals nearly any other in the world. 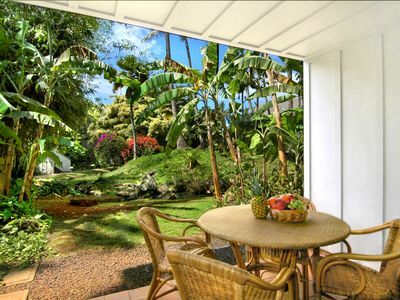 Enjoy morning coffee or a cocktail on the lanai to take in one of Mother Nature’s most dramatic settings. 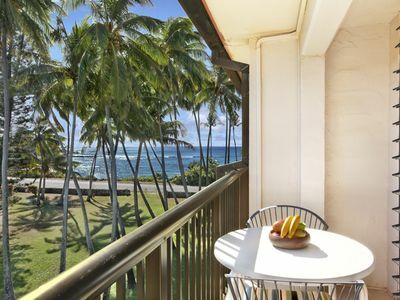 Your stay is resplendent in luxury from the fine linens, sheets and towels to the exquisite furnishings, accessories and aesthetic appointments. 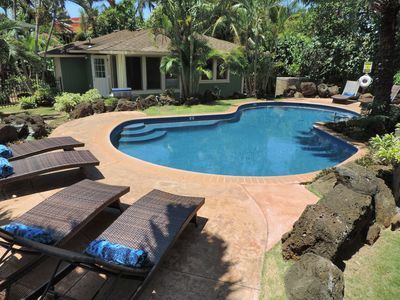 While steps from one of the island’s best and safest beaches where swimming and surfing are common, a sparkling swimming pool with grill is available. 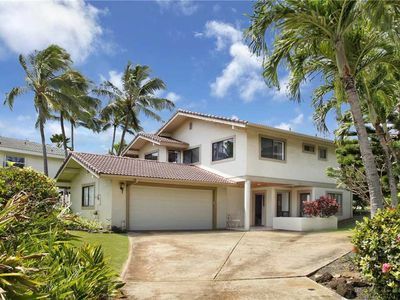 The property is walking distance to several great dining destinations where you can enjoy everything from Thai, Korean and Japanese to Mexican, fresh fish, vegetarian, gourmet pizza and even a first-rate dessert house. 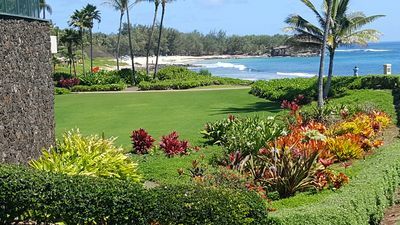 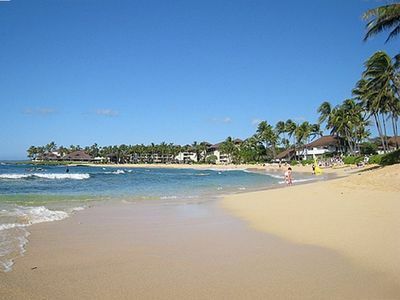 Kauai Luxury Escape is only 10 minutes from the airport so you don’t have a long drive ahead of you after a marathon flight. 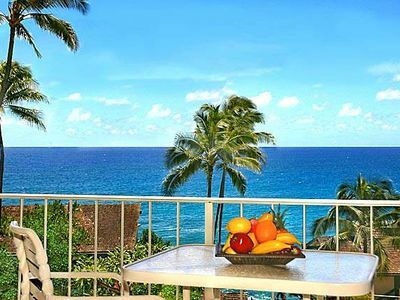 Why settle for anything less than this slice of the good life in one of the most beautiful destinations in the world? 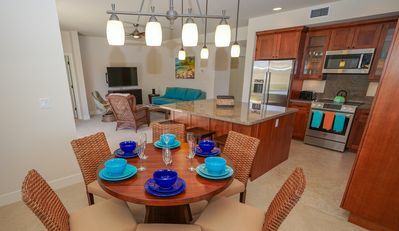 Gorgeous 3 bedroom for 6 ocean view villa! 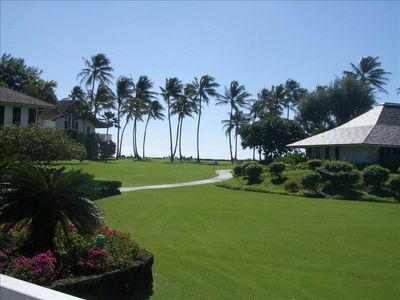 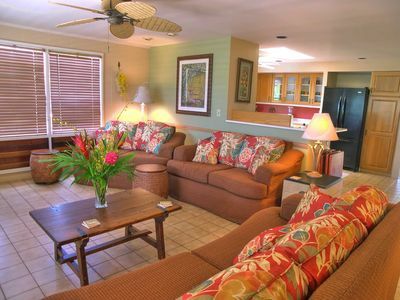 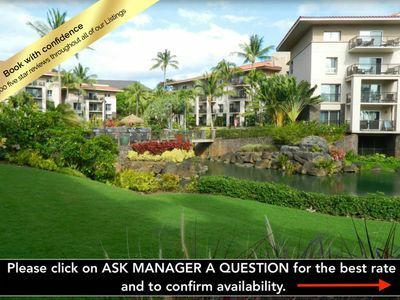 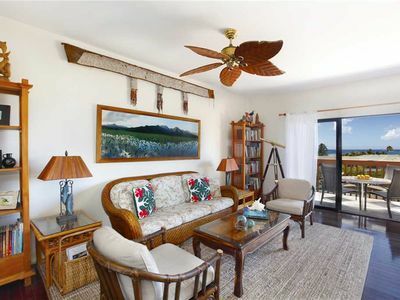 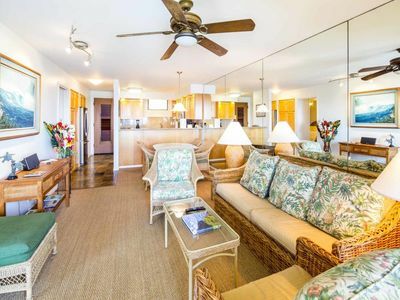 Beautiful Poipu Kai Villa for 8!